This campaign for the California Lottery encouraged gift-givers to go the extra mile in their gift giving. The campaign featured TV, out-of-home and digital pieces. 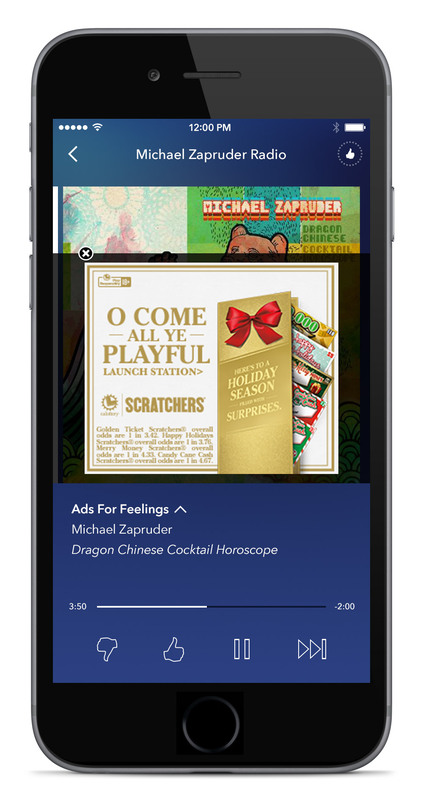 In addition to ad placement within Pandora, we even partnered to share a "Winner Wonderland" Holiday music channel. helped people remind their friends they could win some by playing the lotto.